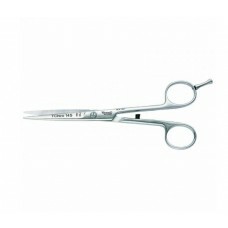 Tondeo C-Line -Here, the performance is convincing as is the price. 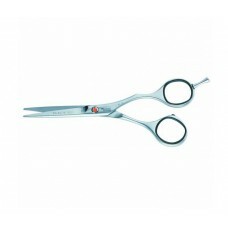 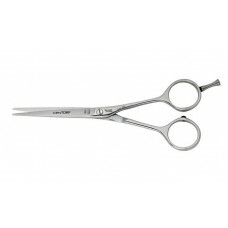 The Tondeo C-Line scissors are not bestsellers just because of the unbeatable price-performance ratio. 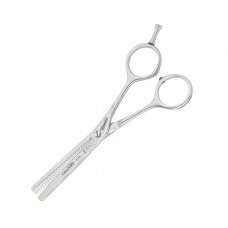 Here, experienced hairdressers can find elegant and technically sound scissors that are almost indestructible and survive their daily use effortlessly.